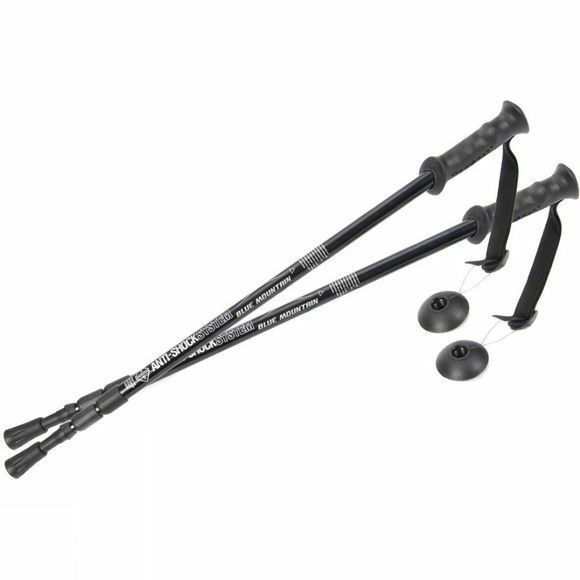 Take the strain off your knees so you can go further with these Blue Mountain Trekker Antishock Walking Poles. Using poles also gives more areas of your body a work out when out hiking so you get more health benefits from using them. They are also great for steadying your balance across particularly rough, uneven terrain.